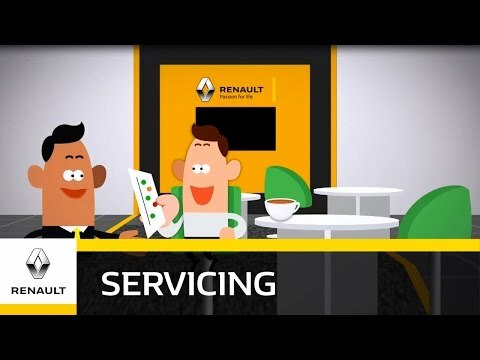 Charles Hurst Renault provide a complimentary visual inspection of your vehicle to ensure it is operating at peak efficiency. When we carry out your Vehicle Health Check we will also send you are free video.You’ll be able to see exactly what our Technician can see while under the bonnet and also along the length under the body, and we often use these videos to check we have found a fault you may have reported, such as a warning light or a noise.So the video is an important communication tool while your vehicle is with us. To book an appointment today please click 'Make an Enquiry' button above or call us on 02890 385 757 today!